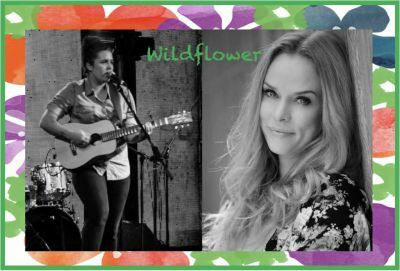 Wildflower is a collaboration of 2 female solo artists combining our own original music and exploring country and contemporary versions of other artists music. We play a mix of country, folk and classics as well as our own songs. We are Sydney based and play guitars, piano, vocals and percussion/looping.